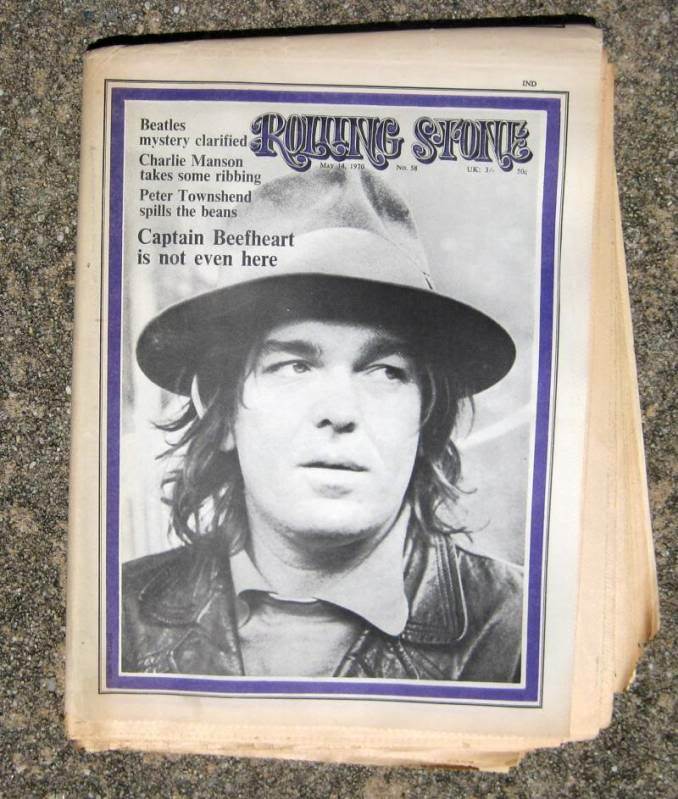 Captain Beefheart Dead At Age 69 — Experimental rock legend and visual artist, born Don Van Vliet, died from complications from multiple sclerosis on 17 December 2010. Van Vliet leaves behind a wife, Jan. The two were married for more than 40 years. Next Post Merry Christmas 2010 from RCN!